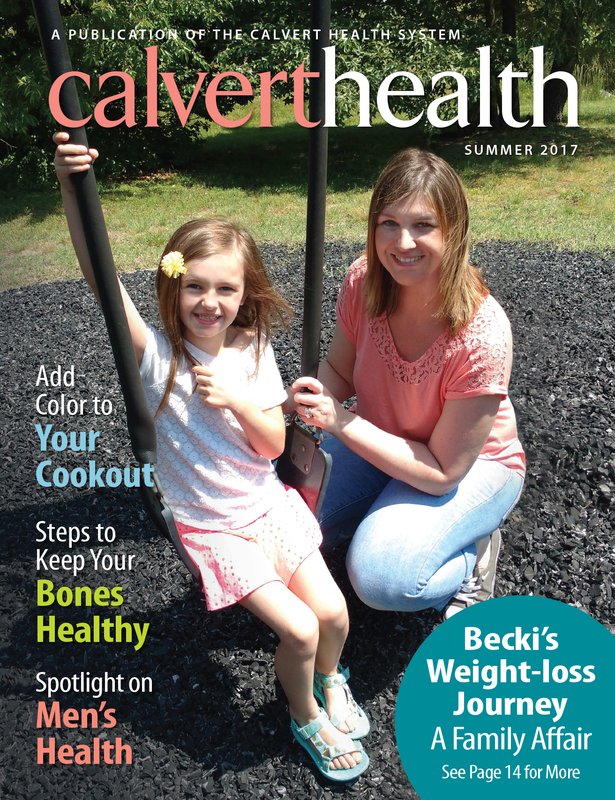 Our publications are designed to educate, empower and encourage our readers to make healthy choices in their day-to-day lives.  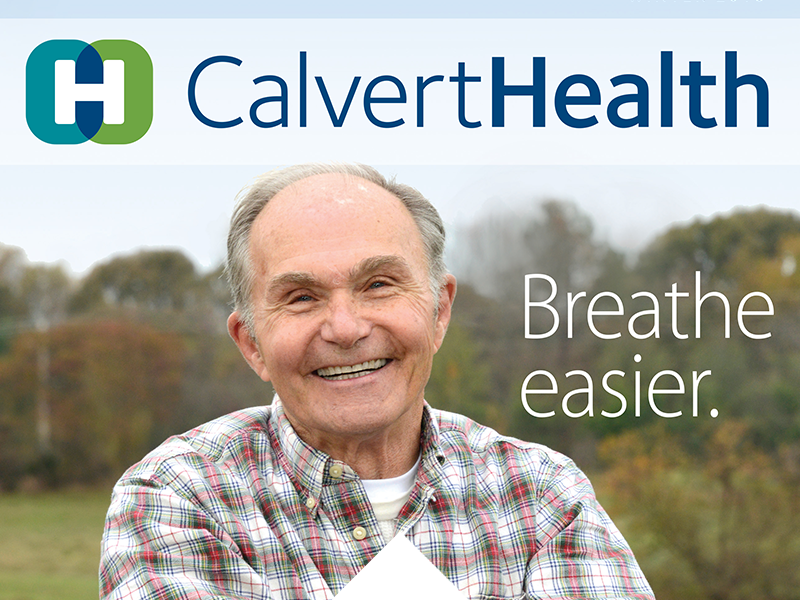 Please review the selections below for helpful information about CalvertHealth programs and services.  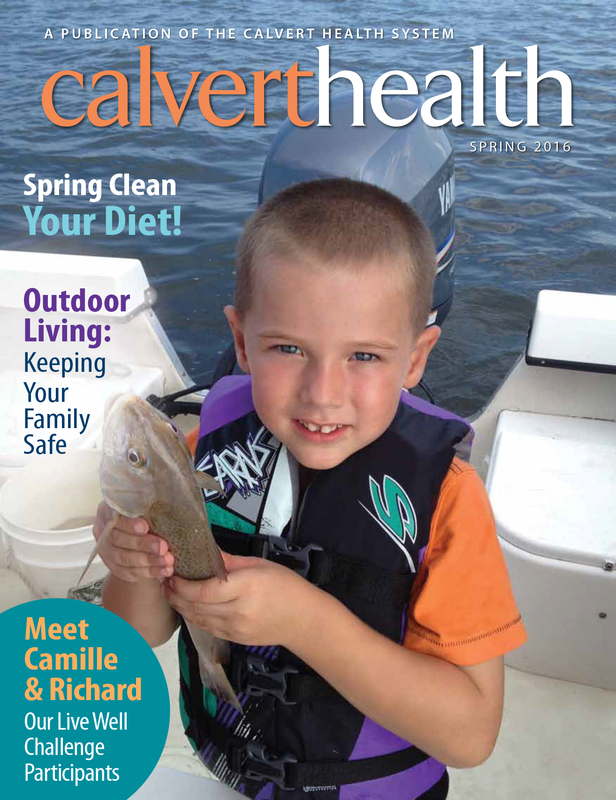 Submit a photo: Do you have a photo that depicts a happy, healthy day in Southern Maryland? 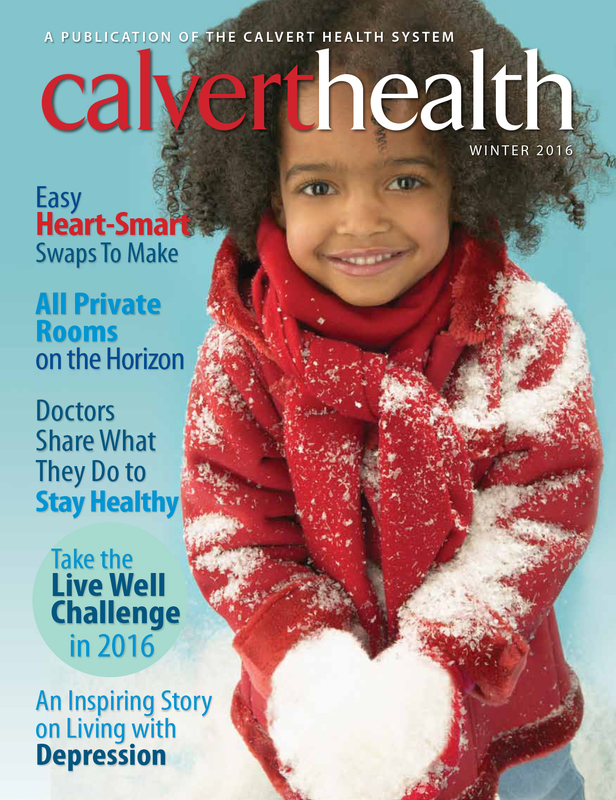 Perhaps a photo of you or your family enjoying the holiday season or a snow day? 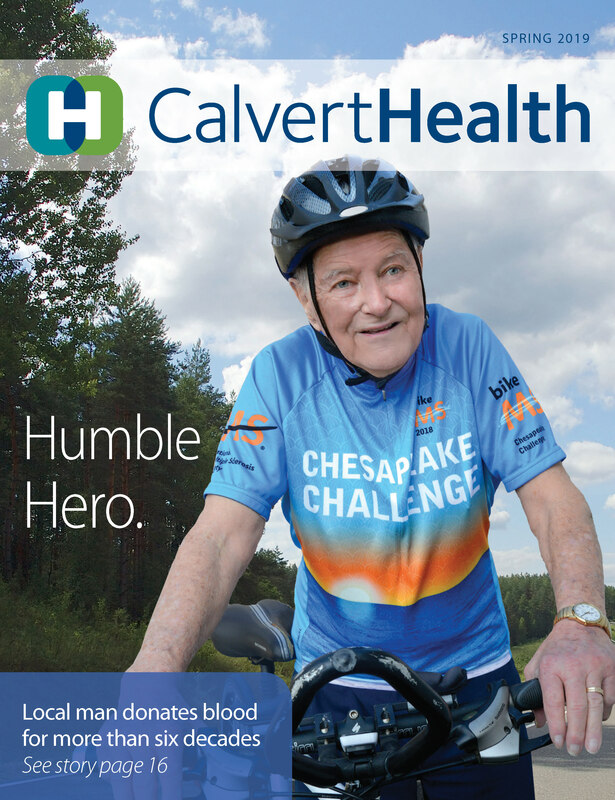 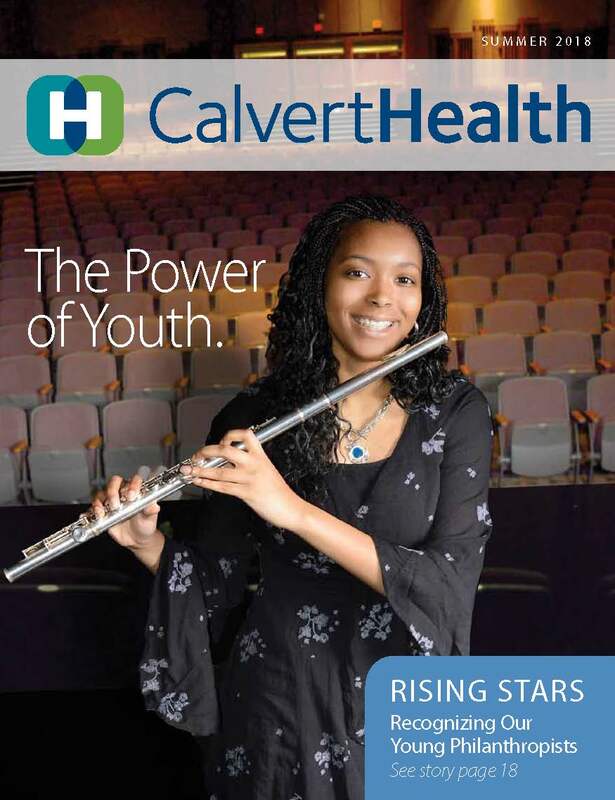 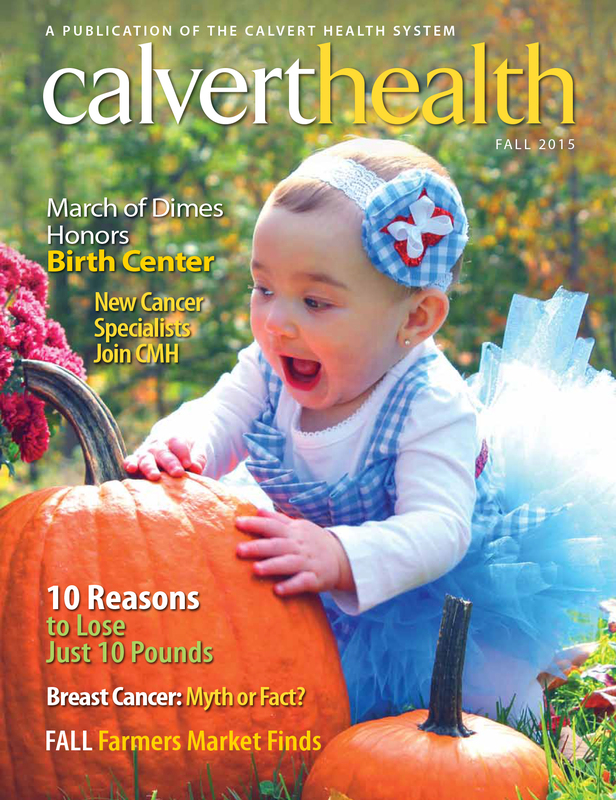 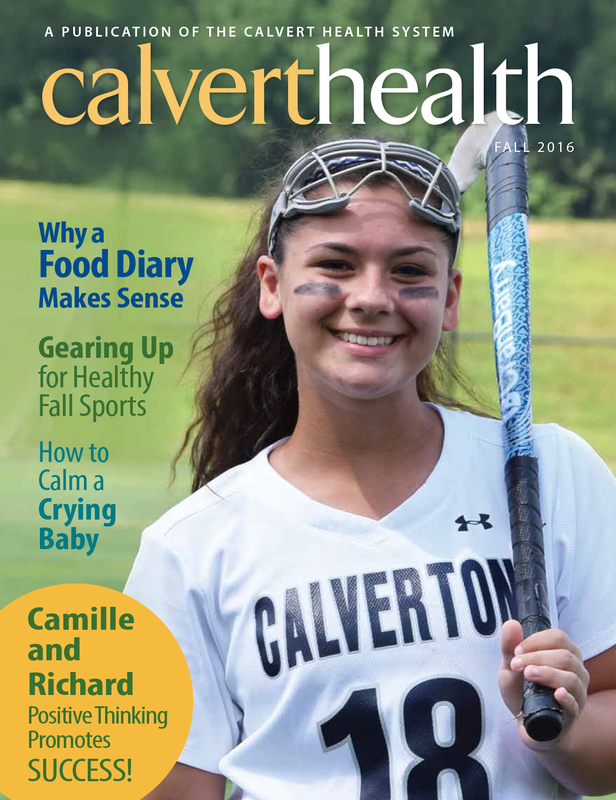 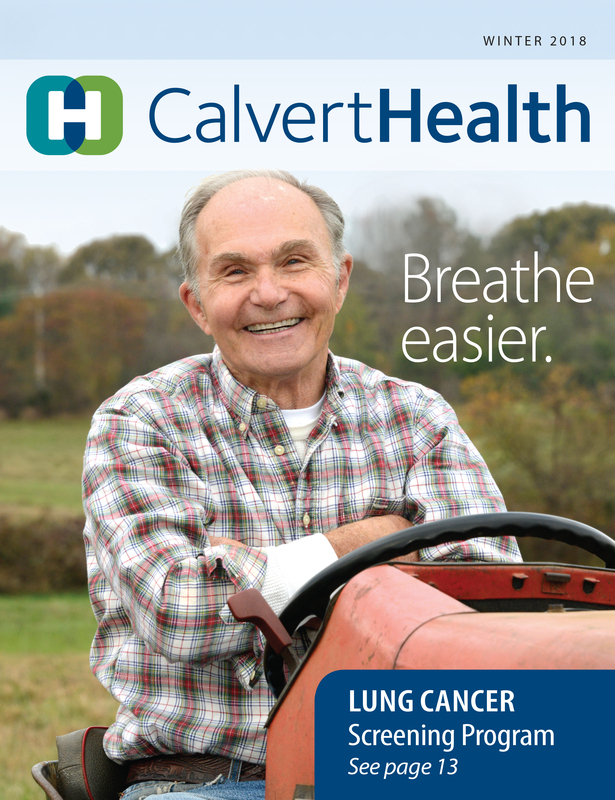 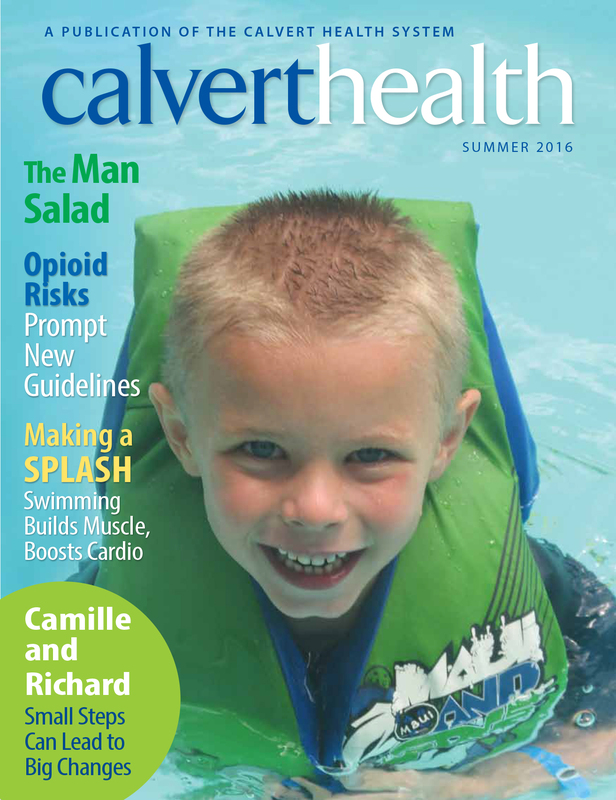 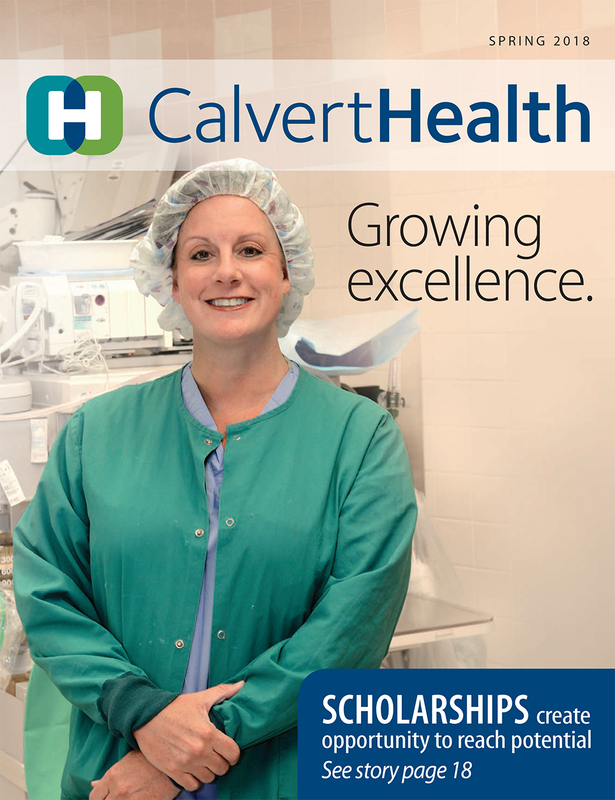  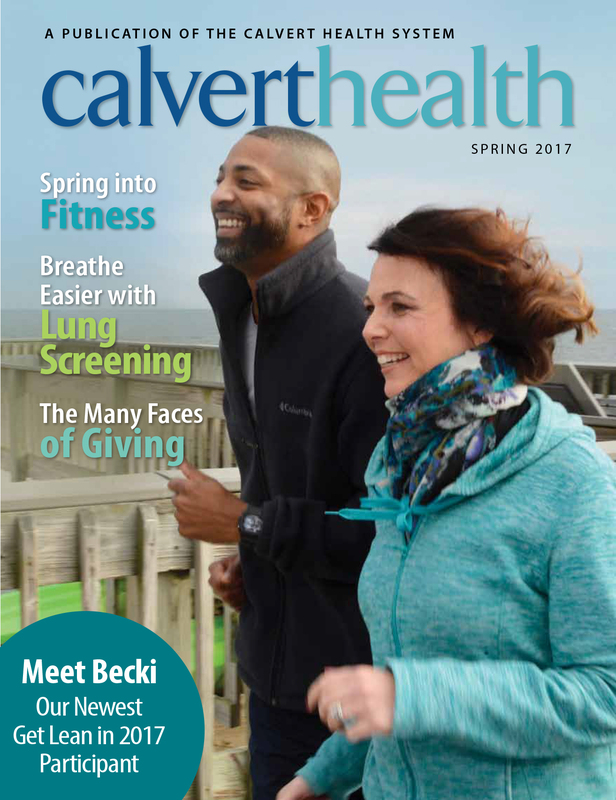 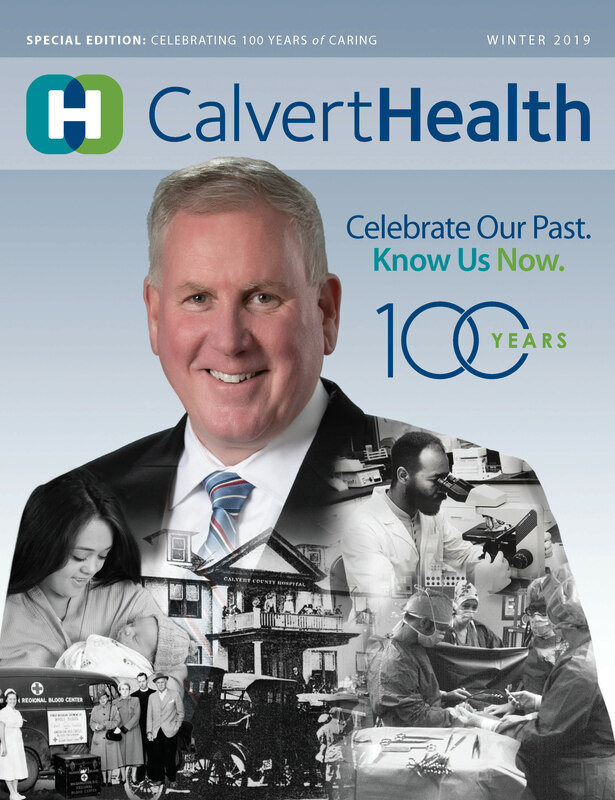 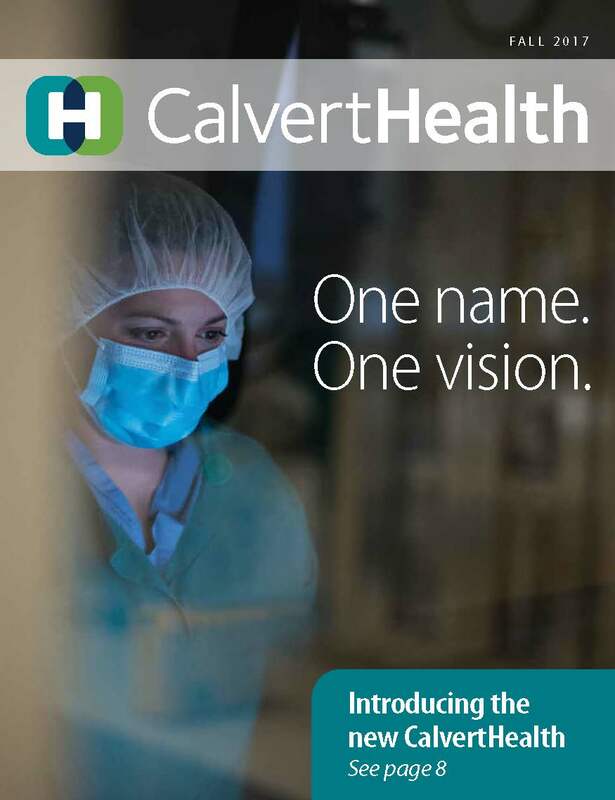 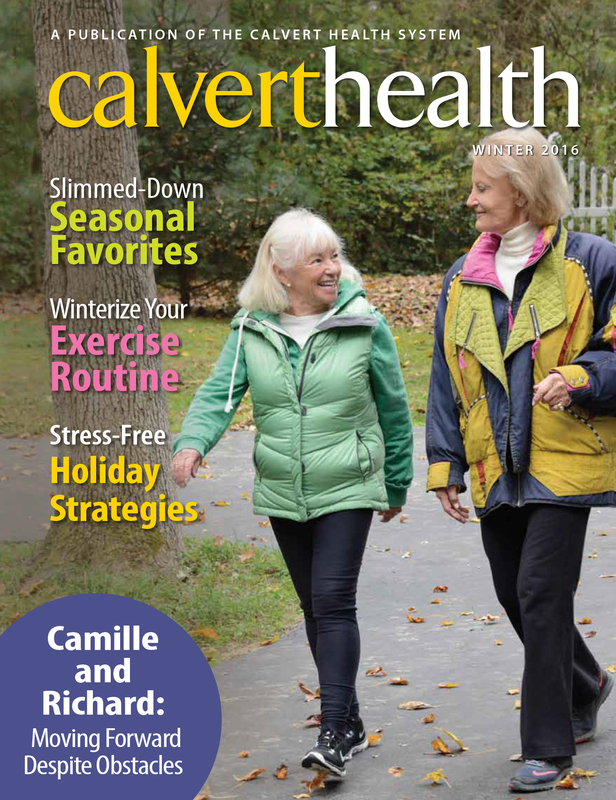 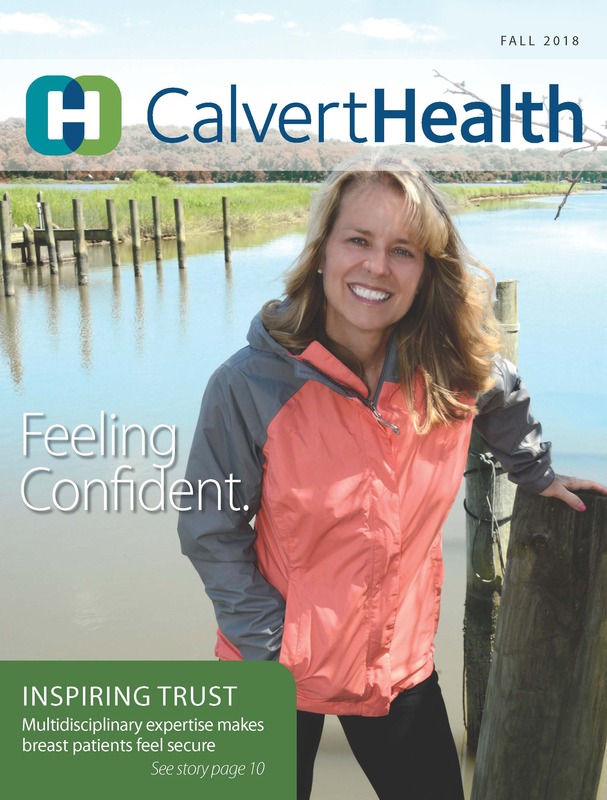 If so, please submit your photo to amy.brady@calverthealthmed.org for consideration in a future issue of CalvertHealth.